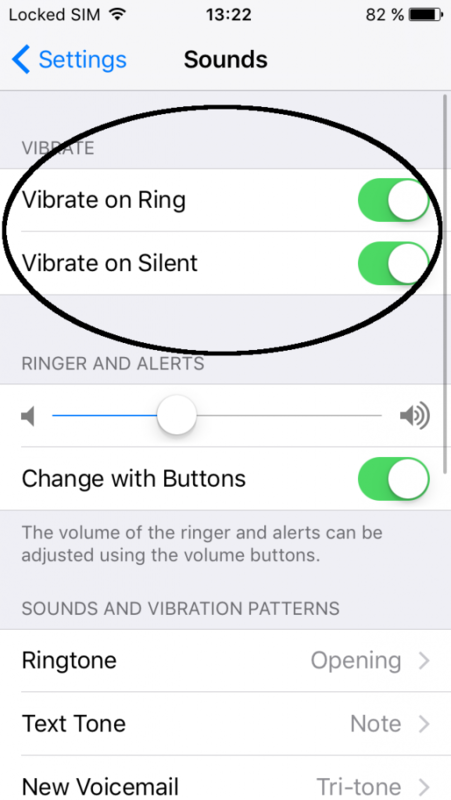 If you have activated ‘Vibration’ in the app settings and your device is not vibrating, please follow this instruction. How can I restore the Pro-Version? 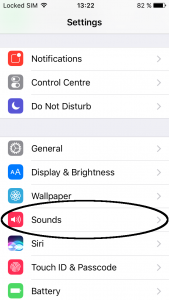 How can I activate the Background App Refresh?